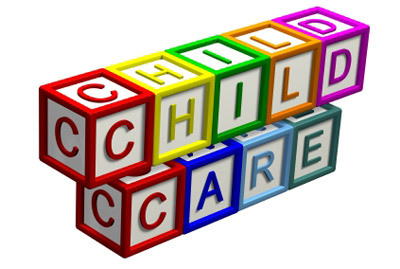 The move is one of a range of preparations being made for the launch of the Affordable Childcare Scheme (ACS) in October 2019. Once fully launched, ACS will replace the government’s targeted childcare schemes with one single scheme to provide financial assistance towards the cost of early learning and care and school age childcare to families in Ireland.All the current targeted schemes will cease for the 2020/21 programme year. In the first instance we ask that you contact your local City/County Childcare Committee which will be happy to talk to you about what changes might arise for your service as a result of this announcement. You can find the contact details of your local CCC by visitingwww.myccc.ie .